3,223 sq. ft. office condominium with lots of parking. The space is currently medical office space however it can be used as professional office space with a little tweaking. It has been remodeled and is in excellent condition. 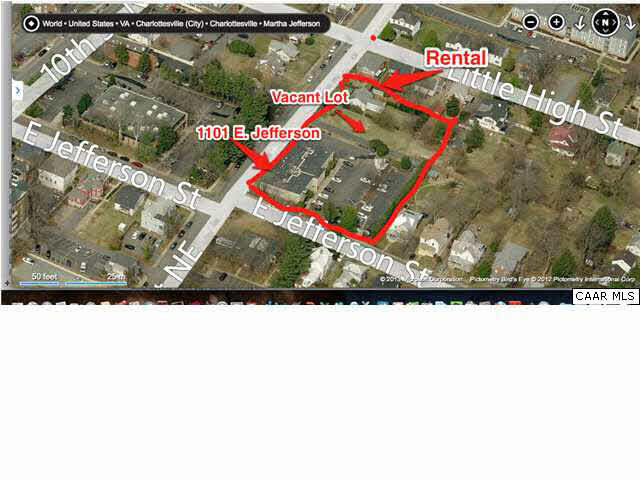 This is the BEST priced medical office space available in the C’ville area. It is priced below assessed value. This is an excellent opportunity for downtown office space with plenty of on-site parking! Address: 1101 E. Jefferson St.